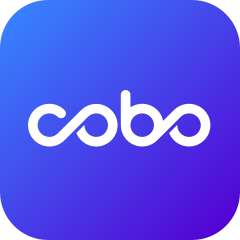 1)If you send to another Cobo Cloud Wallet, there are not transaction fees and the transaction is executed instantly. 2)If you send to other platforms, Cobo will submit your transaction to the blockchain asap. You can look up your transaction status on relevate blockchain explorer. If the status is successful but you haven’t receive your coins on other platform, please confirm the transaction with the platform team.